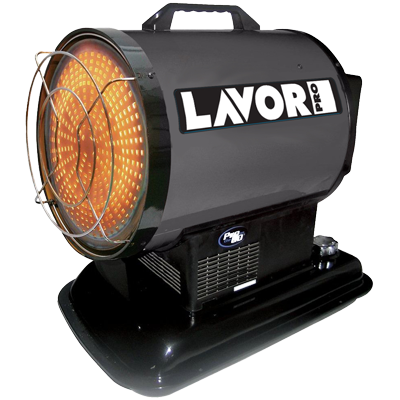 At Lavorwash, we sell a variety of different diesel heaters in Australia. Some of our diesel heaters fall into the space heater—or radiant heater—category. Others we tend to classify as forced air heaters. One of the big questions we often hear from buyers is something along the lines of ‘What’s the difference?’ If you need to heat an outdoor worksite or a well-ventilated workshop, then which diesel air heater is the right choice for you? 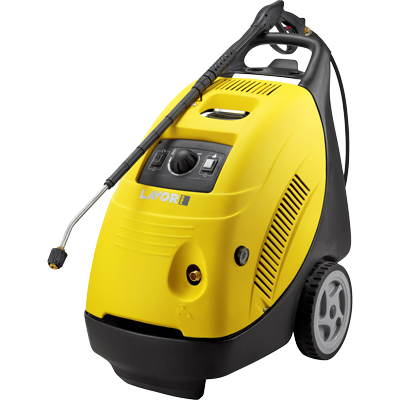 Before we go any further, do note that Lavorwash carries both radiant and forced air heaters in the diesel category. We do not have a ‘dog in this fight,’ so to speak. We believe our heaters in both the radiant and forced air design categories are exceptionally well-made products. Regardless of which option you choose, you will have access to the above-and-beyond service and support we offer for every product we sell. Radiant heaters work by heating a surface or object and then transmitting the heat to surrounding objects and air. 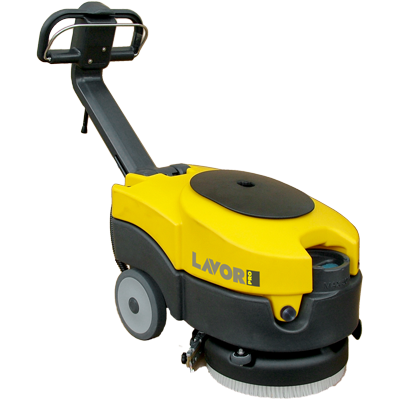 In the case of Lavorwash, our radiant air diesel workshop heaters work by heating a large plate on the front of the machine. As the plate heats up, it starts heating up the surrounding air. A small fan speeds up the process by flowing the hot air away from the machine and into other parts of the workshop or worksite. Forced air diesel heaters work in a slightly different fashion. These heaters use a convection process, which involves blowing air through a heat source to warm the air. At Lavorwash, our forced air systems feature burners that produce high levels of heat when ignited. A fan then blasts air through the machine, into the heat source, and out the other side. The air exiting the heater is considerably hotter than the air entering the machine. So which diesel air heaters are right for your purposes? Ultimately, the answer will depend on your priorities. Radiant space heaters tend to be a little more fuel efficient. Since forced air heaters require a very powerful fan to accomplish much of anything, they burn through diesel quicker than radiant air heaters. This point is important for heaters that use diesel, since diesel fuel is not particularly cheap. Forced air heaters are also louder than radiant heaters, thanks again to their high-powered fans. Still, there are situations where forced air heaters are preferable. Radiant heaters are perfect for larger spaces (such as warehouses) or wide-open spaces (like worksites), thanks to the fact that they deliver heat outwards. For smaller spaces, or for sites where are you are just trying to provide direct heat to specific areas, forced air heaters are often the better option. If you are looking for a diesel workshop heater in Australia and want to know a little more about the models Lavorwash offer in both the radiant and forced air categories, feel free to contact us directly. Submit your contact enquiry here.